SORRY that this post is a day late, but I've been debating the toughest decision! FILTERS! I finally decided on one and I'm so excited!! I hope yall love it! I love easy outfits like this one, the stripe tee is so comfy and easy to throw on with anything! You can dress is up or down. I wear these jeans 90% of the time. My favorite brand and style right now and SUPER affordable - they're only $35!! Highly recommend! My hat - it's currently sold out. I will keep yall updated on IG when it comes back in stock. I've been wanting to try the trend for the longest - don't know what took me so long because I love it!! My bag and shoes are splurges - and I'm so glad I took the plunge! So cute and perfect for Spring!!! Are yall interested in dupes for the bag and shoes?? Let me know!! 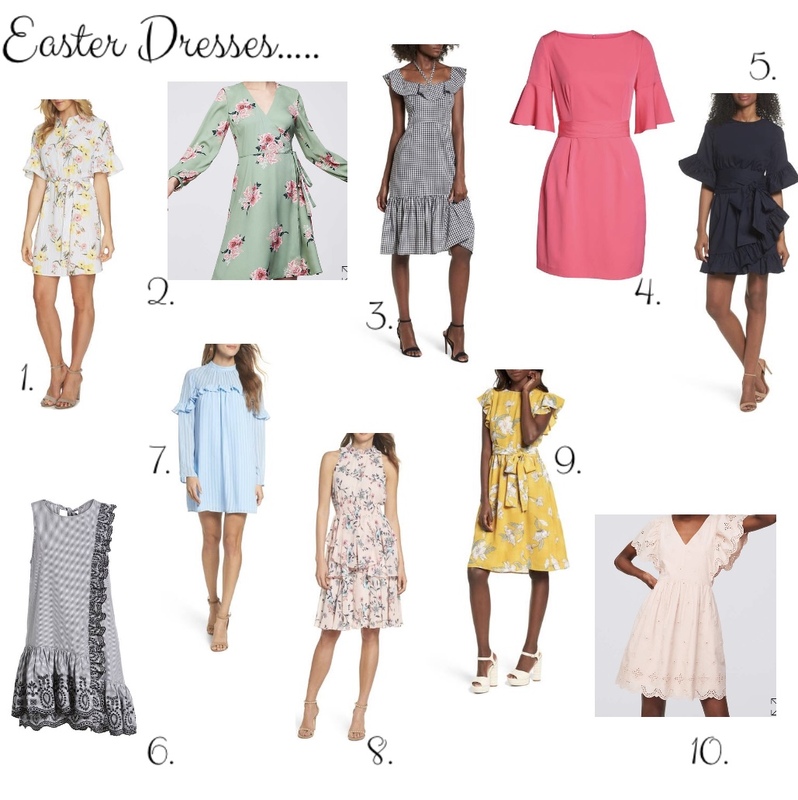 Clearly I'm loving florals and classics for Easter! I'm obsessed with the color yellow right now - so of course #9 is my favorite! A lot of yall said you wanted a round up of some new Spring make-up! 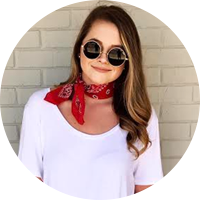 There are tons of products I'm dying to try! Obviously I'm into a peachy glowy look, lol! I've heard really good things about #3, #9, and #10! I've never seen a cute plaid shirt in my life! When I found this one that had ruffles, I was sold! Can't wait to wear it with denim shorts when it gets warmer, or layered over a graphic tee. I'm also really loving these white slides! I've already worn them a ton and they're very comfy and a great price!! THE spring shoe for sure!! I'm in need of a new pair of white skinny jeans! Let me know your favorite brand!! I've seriously never wanted so many shoes in my life....I want every single pair!! 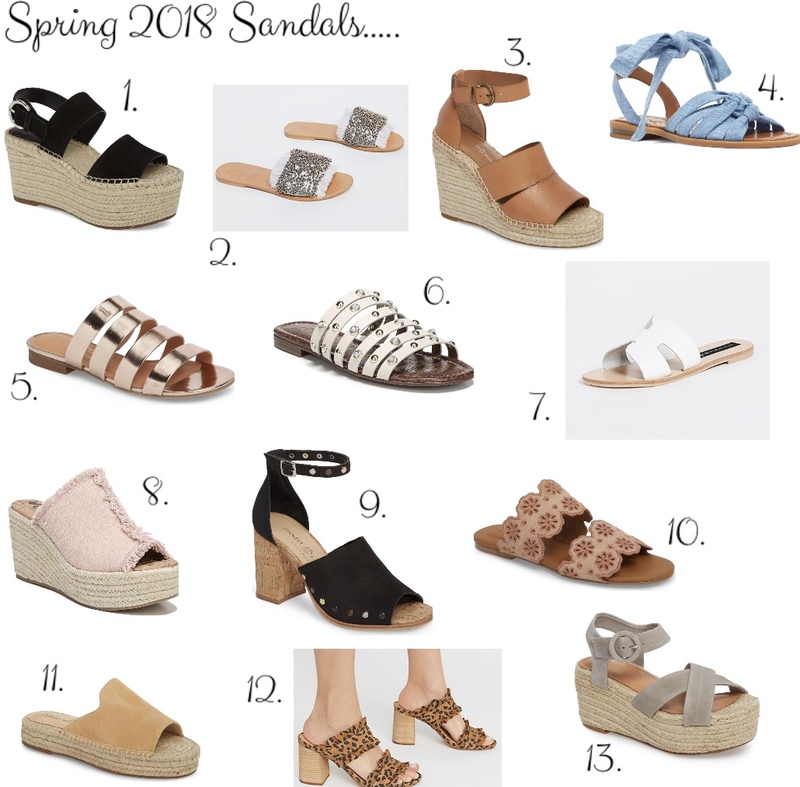 #8 is my favorite out of all of these - I am loving the Espadrille trend right now! Also really love the white shoe trend! #7 is VERY popular right now and they're almost sold out everywhere! Lucky for yall, I found them in stock and in other colors! Thanks for voting on this post, again! 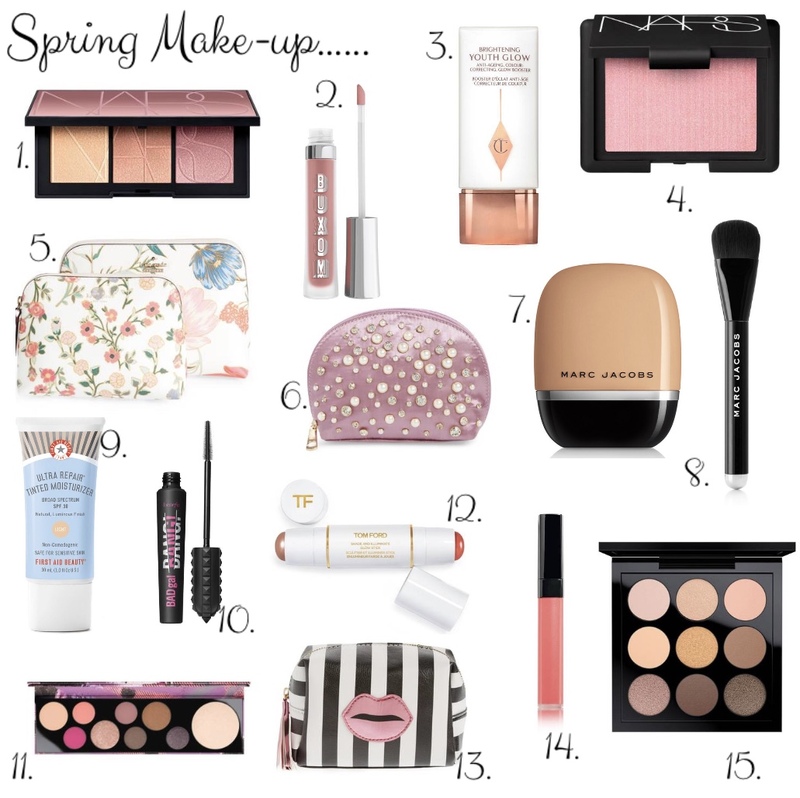 Next week will be Spring makeup that I'm dying to try!